Please call (605) 347-8880 or use the form below to schedule your appointment. Our highly skilled team consists of general dentists with special interests in the areas of cosmetic, restorative, orthodontic, sedation, and periodontal care. The son of Dr. Ron Loftus, T.J. followed his father’s footsteps into dentistry. He earned his undergraduate degree in Biology from Liberty University in Lynchburg, Virginia prior to completing his Doctor of Dental Surgery degree at the University of Iowa. 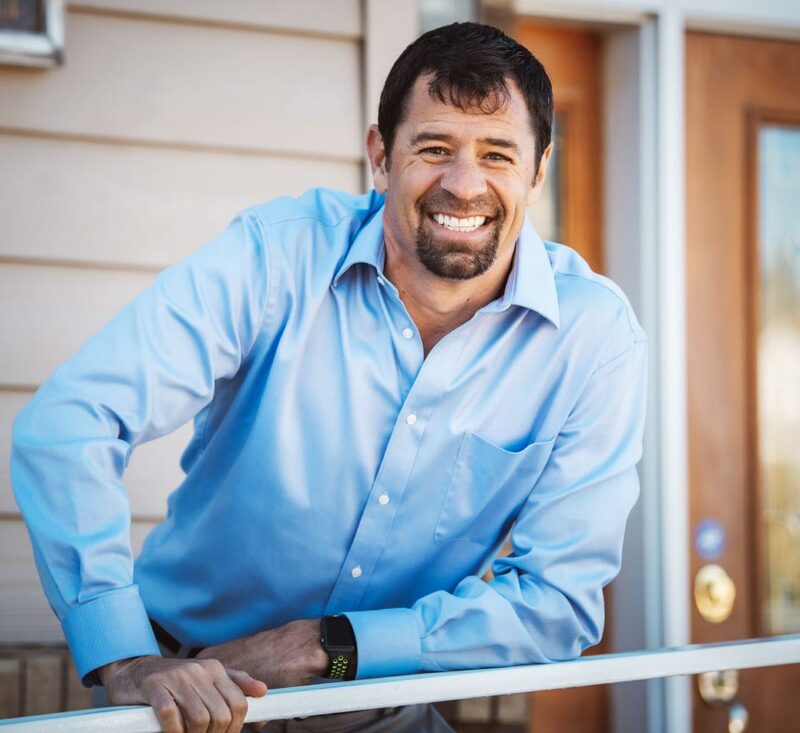 Dr. Loftus is a member of the Academy of General Dentistry, the South Dakota Dental Association, the Black Hills District Dental Society, the American Dental Association, and the International Association for Orthodontics. In his free time, T.J. loves to spend time with his wife, Kristen, and their children. They are active in the Sturgis community and take great pride in living in the beautiful Black Hills of South Dakota. 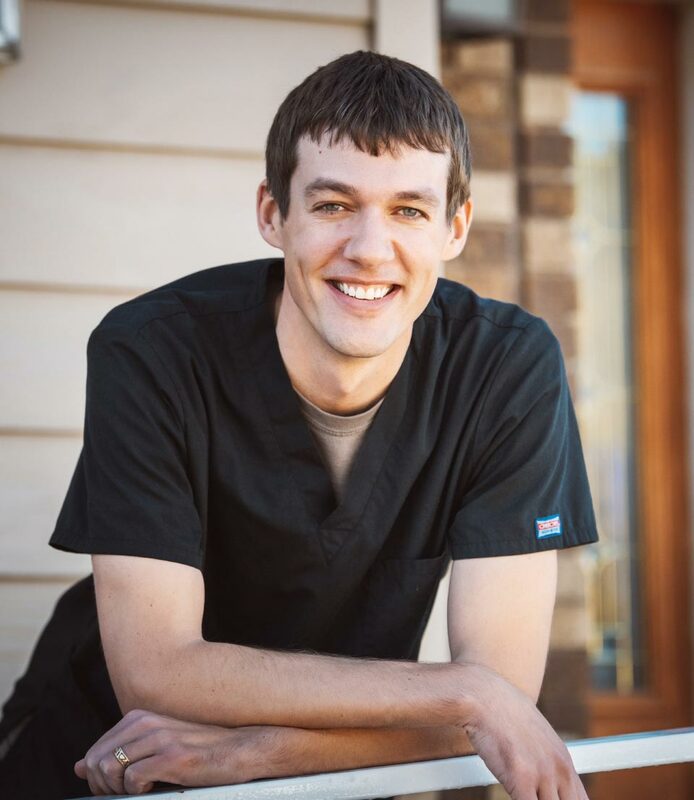 Dr. Heeren was raised on a farm near Sioux Falls and attended college at Black Hills State University. He went on to complete his advanced dental training at The University of Iowa College of Dentistry. In addition to making the Dean’s List all four years of dental school, Jay also received several awards including: the Dr. John M. and Hannah L. Roland Scholarship for demonstrating compassion towards patients, the R.E. Minger Award for outstanding prosthodontic work, and the Academy of Operative Dentistry Award for excellence in operative dentistry. The faculty elected Jay to the Omicron Kappa Upsilon Honor Dental Society for excellence in scholarship, exemplary traits of character and potential for leadership in the dental profession. Jay married his wife, Kayla, in 2005. They have three children: Lydia, Grace and JD. Jay enjoys spending time with his family, hunting, and fishing. He and Kayla are excited to raise their family in the beautiful Black Hills of South Dakota. We can’t wait to meet you! 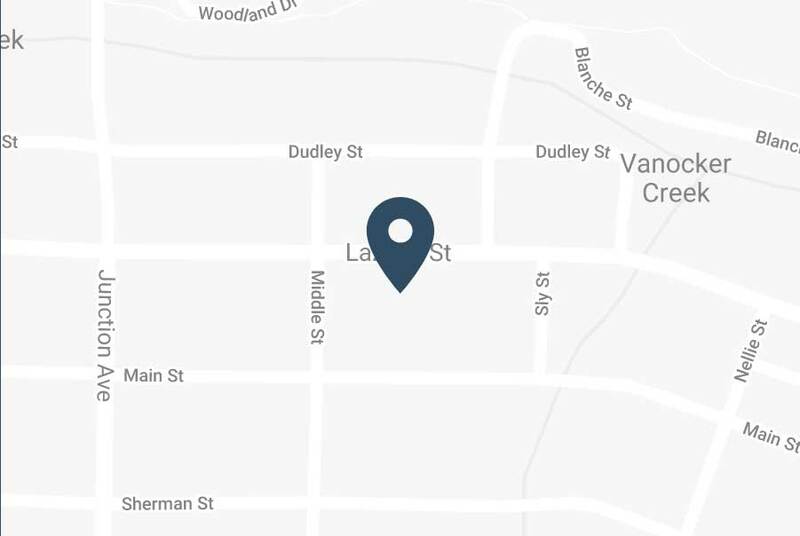 Call our office at (605) 347-8880 or click below to schedule an appointment.